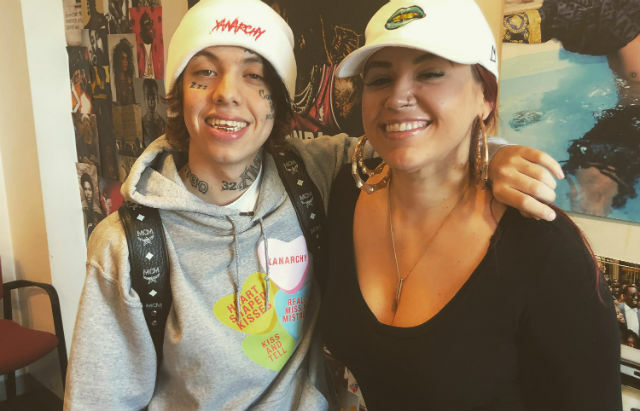 Is Lil Xan cuddling, or kicking her out after? Is he pulling toilet paper from under the roll, or over? Find out on our round of This or That below!